TAMPA, Fla. – University of South Florida professors David A. Eddins, Lawrence O. Hall and Stephen B. Liggett have been elected as Fellows of the American Institute for Medical and Biological Engineering in recognition of their achievements in pioneering new health technologies and in advancing innovation in their fields. The three faculty members were recognized at a formal induction ceremony at the AIMBE Annual Meeting at the National Academy of Sciences in Washington, D.C., today. Election to the AIMBE College of Fellows is among the highest professional distinctions accorded to a medical and biological engineer. The College of Fellows is comprised of the top two percent of medical and biological engineers. They were among 157 new inductees who made up the AIMBE College of Fellows Class of 2018. Citation: For seminal contributions to the advancement of the fields of auditory perception and hearing loss, voice quality perception, and development of assistive technologies. Dr. Eddins is a Professor in two USF Departments: Communication Sciences & Disorders in the College of Behavioral & Community Sciences, and Chemical & Biomedical Engineering in the College of Engineering. He is also Director of the Auditory & Speech Sciences Laboratory, and Associate Director of the Global Center for Hearing & Speech Research. Dr. Eddins is widely recognized for his seminal work and significant national impact in improving assistive technology for those with hearing loss and those who have difficulty understanding speech in noise. He also contributed substantially to the field of voice quality perception though development of more robust measurement methods. His introduction of hearing science to the voice science field has changed the way voice quality is assessed and can improve treatment methods as a result. In the area of hearing enhancement technology, his major achievements include development of speech enhancement algorithms based on improved spatial hearing through adaptive and user-guided beamforming methods, mobile applications for aural rehabilitation targeting active military, automated hearing aid fitting, and novel hearing instruments for treating hyperacusis. He also is a pioneer in age-related hearing loss, particularly in the investigation of temporal, spectral, spectro-temporal, and spatial processing, and since 2003 has been part of the largest NIH-funded research grant on age-related hearing loss. Dr. Eddins holds one patent and has developed software for designing and conducting psychophysical experiments, currently licensed to Tucker-Davis Technologies. His work has been funded continually for over 25 years by National Institutes of Health, National Science Foundation, and the Department of Defense and industry sources. He holds a PhD in Experimental Psychology from the University of Florida and earned bachelor’s and master’s degrees from the University of North Carolina. Citation: For significant development of improved methods to locate, identify, and characterize tumors in MRI and CT scans. Dr. Hall is a Distinguished University Professor in the Department of Computer Science & Engineering in the USF College of Engineering. 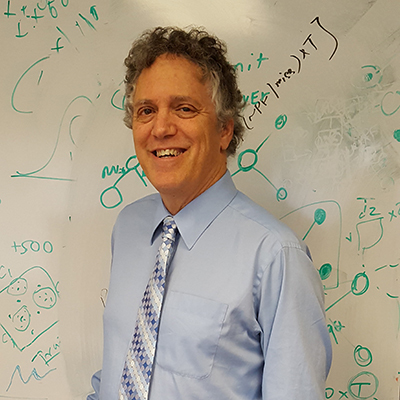 Dr. Hall is a leading pioneer in the field of image analysis through machine learning, especially in medical applications. His seminal work significantly advanced the diagnosis and treatment of lung and brain tumors. In 2013, he helped develop a revolutionary new method to more accurately and efficiently obtain boundaries of lung nodules that is reproducible and significantly reduces human error, which is crucial for optimal radiation oncology. He was also among the earliest researchers to explore the application of complex algorithms and pattern recognition methods to MRI data in the early 1990s, with emphasis on segmenting regions of brain tumors, which has contributed to improved diagnostic capabilities for tumors over the previously visual interpretations. In 1998, he helped develop a system that automatically segments and labels glioblastoma-multiforme tumors—the most common brain tumor in adults—in MRI scans. In 2017, he proposed a new method to improve the accuracy of the PAP test in diagnosing cervical cancer, which has outperformed other state-of-the-art methods. Additionally, he developed a new method to identify the subregions of malignant gliobastoma tumors in MRI scans and to quantify their characteristics to help predict survival time. He has authored over 250 publications, with 18,899 citations and an h-index of 50. He is a Fellow of AAAS, IEEE, and IAPR. He holds a PhD in computer science from Florida State University, an M.S. in mathematics from Florida State University, and a bachelor of science from Florida Institute of Technology. Citation: For distinguished contributions to advancing understanding of genetic variations in humans, pioneering discoveries in pharmacogenomics, and developing novel therapeutics. 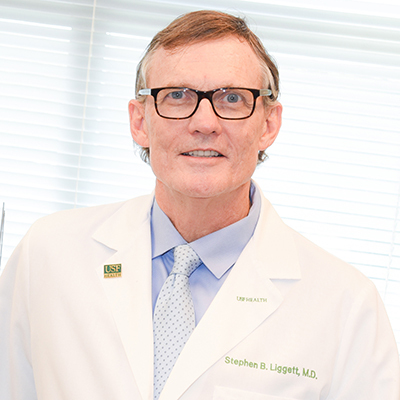 Dr. Liggett is a professor of internal medicine and molecular pharmacology & physiology for the USF Health Morsani College of Medicine, and serves as vice dean for research for the Morsani College of Medicine and vice president for research for USF Health. He is also a founding member of the USF Health Heart Institute. Dr. Liggett studies the genetics, molecular biology, structure and function of G-protein coupled receptors, or GPCRs. GPCRs are complex “switches” that are the cell surface receptors for thousands of hormones, neurotransmitters, and other substances that control virtually every cell and organ. Using engineering concepts to quantify single-cell mechanics, Dr. Liggett’s research has provided key insights into GPCR activation, identifying many of the regulation steps that coordinate multiple “signals” that are sent and received by all cells in the body. His work is broadly applicable to diseases of the heart, lung, brain, kidney, liver, placenta, pancreas as well as vision, and smell, to name just a few systems that are controlled by GPCRs. His efforts have concentrated on heart disease (heart failure) and lung disease (asthma and emphysema), examining natural genetic variation of genes as modifiers of these diseases, and devising new therapies based on GPCR action. 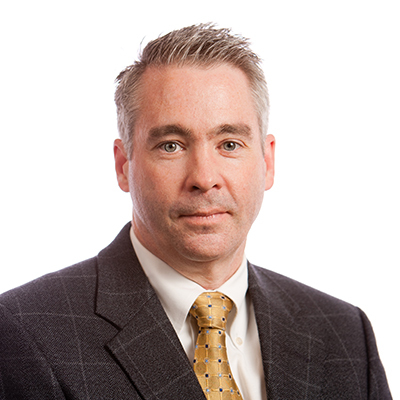 Dr. Liggett holds 18 patents detailing potential new targets for drug therapy or genetic variations of known drug targets and how they might be used to predict response to medications and customize treatment for heart failure and asthma. He is an elected fellow of the American Association for the Advancement of Science, the National Academy of Inventors, and the American College of Chest Physicians. He earned his MD from the University of Miami School Of Medicine and his bachelor’s degree from the Georgia Institute of Technology. The University of South Florida System is a high-impact, global research system dedicated to student success. The USF System includes three institutions: USF; USF St. Petersburg; and USF Sarasota-Manatee. The institutions are separately accredited by the Commission on Colleges of the Southern Association of Colleges and Schools. All institutions have distinct missions and their own detailed strategic plans. Serving over 49,000 students, the USF System has an annual budget of $1.6 billion and an annual economic impact of $4.4 billion. USF is a member of the American Athletic Conference.